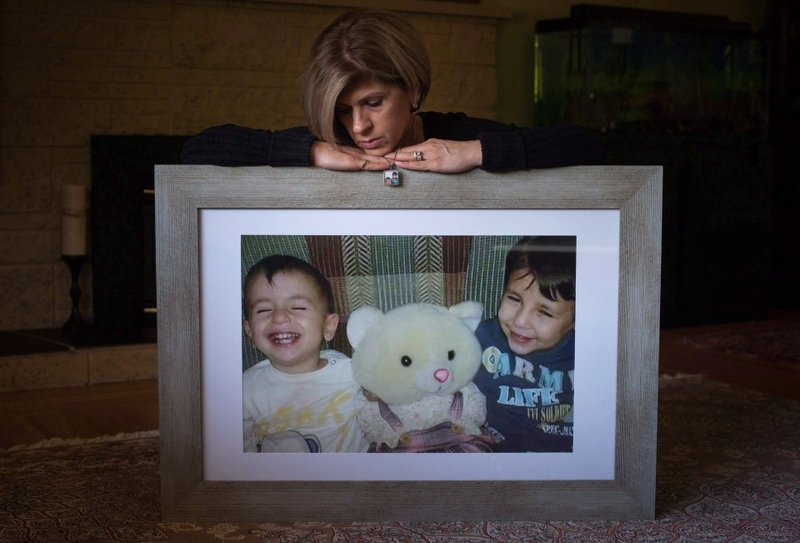 Canada should take in more refugees, says Tima Kurdi, the aunt of three-year-old Syrian refugee Alan Kurdi who died with his brother and mother while fleeing to Greece in 2015. The photo of Alan's tiny body washed up on a Turkish beach was a bombshell that focused global attention on the Syrian refugee crisis. Since that time, Canada has welcomed more than 51,800 Syrian refugees, according to the latest government figures. But Kurdi, a Vancouver resident, says Canada could - and should - do more to help. “I would like to see Canada to continue to open their borders and welcome refugees, not just from Syria, from anywhere where people need help,” she said in an interview. In her newly released book, “The Boy on the Beach,” Kurdi describes the painful and tragic details that led up to the deaths of Alan, his five-year-old brother Ghalib and their mother, Rehanna on Sept. 2, 2015. Before their deaths, the world was blind to the plight of tens of thousands of refugees fleeing from Syria in search of safety, she says. Prime Minister Justin Trudeau's 2015 electoral pledge to bring 25,000 Syrian refugees to Canada has led to twice that number being brought to Canada and government has been working on ways to help them gain employment and training to thrive in this country. But Kurdi says she would like to see countries like Canada to do more for those affected by the Syrian war. That means taking in more refugees, but also trying to end the conflict. “I'm really hoping our prime minister will talk to other leaders to work toward peace and bring a political solution to actually end the war in Syria,” she said. Sharing personal details of her grief and guilt was difficult, she says, but she hopes her family's story will put a face on the plight of other refugees and inspire more help for them.